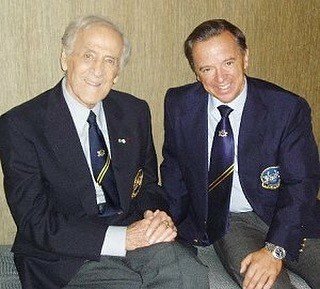 Ben Weider message in 2006 passing Presidency to Dr. Rafael Santonja. 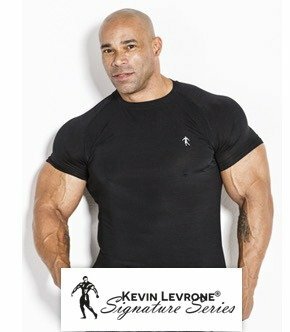 from Evolution of Bodybuilding on Vimeo. 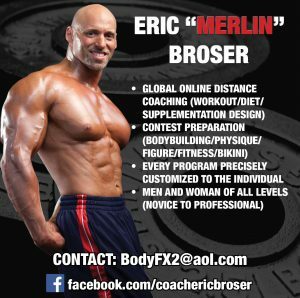 In 2006, Ben Weider (RIP) was present at the 2006 IFBB World Congress, in Ostrava Czech Republic via live video feed. 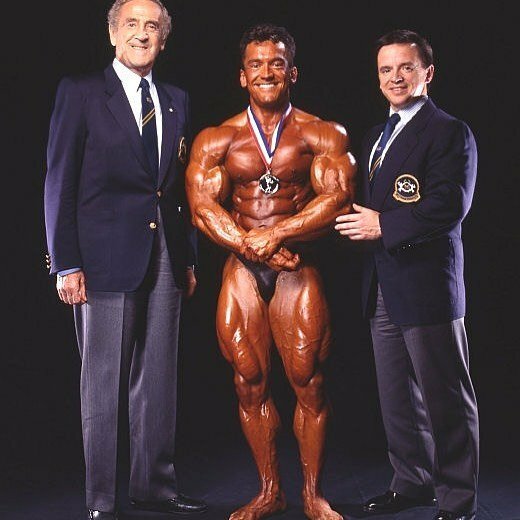 Back then, Ben Weider made it official that he was stepping down as IFBB President and handed the torch to Dr. Rafael Santonja to be IFBB President. 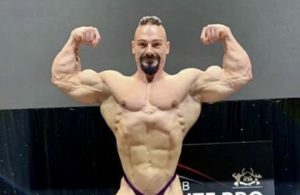 The late Ben Weider said in the video that he knew Dr. Santonja for over 35 years and they traveled the world together promoting the sport of bodybuilding. 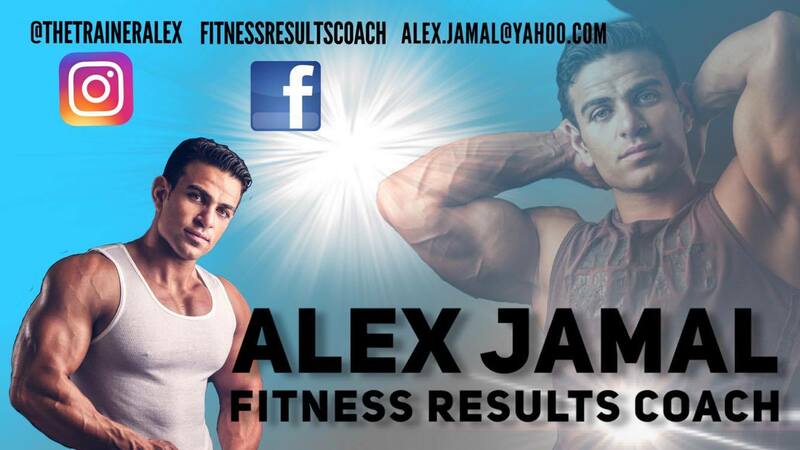 During his speech, Ben Weider made it a point to tell the world the full trust he had for Dr. Rafael Santonja. 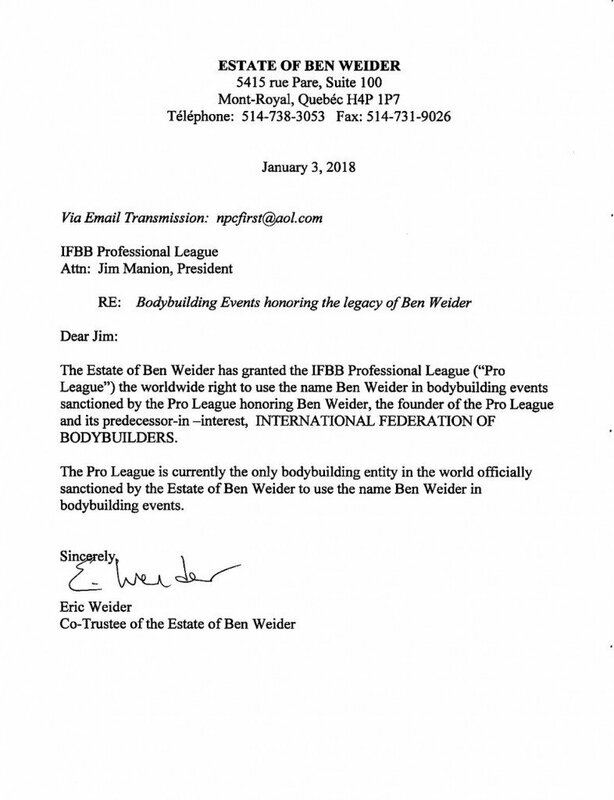 Regarding the letter that was released by the Estate of Ben Weider from his son Eric giving full rights of his fathers name to the IFBB Pro League. 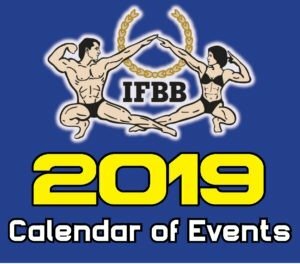 This move has come across to many as a lack of respect to the late Ben Weider and the current IFBB President Dr. Rafael Santonja. 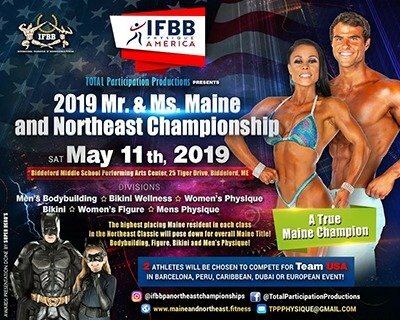 This split between the IFBB Pro League/NPC and the IFBB International has now become very dirty, and it seems the mud us still being thrown from one side of the fence while the other just keeps on working for the good of the sport. 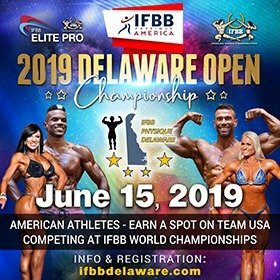 The IFBB International with its newly formed IFBB Elite Pro League has had a fantastic response with a great line up of athletes ready to compete in the 2018 season. 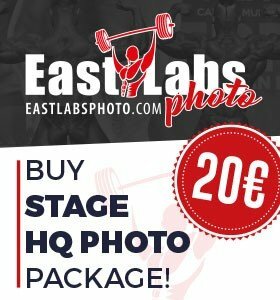 Next Story → 2X Ms Figure Olympia winner Erin Stern, The new star joining IFBB Elite Pro! !